This is an app that teaches facts about coins and provides leveled practice using coins. For children new to learning about money, Coin Math teaches how to identify coins and their values. Coin Math then puts this knowledge to work with leveled activities for counting and creating different sets of coins, purchasing items and giving change. A computer animated voice asks a question before each activity, but this app is best used with adult support. Our interactive reading games online teach kids all six skills needed for reading & writing success while they think they’re playing a game. 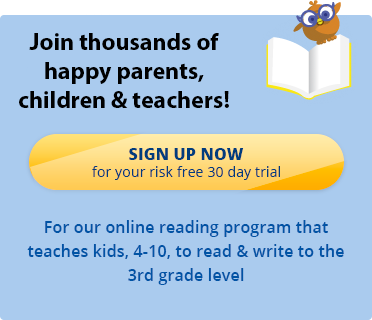 Sign up today for a 30 day free trial of the Reading Kingdom, our online reading program and game.